Families First is a new programme to provide support for families. A range of different services have been set up to work with families across Cardiff to make sure that they get help when they need it. 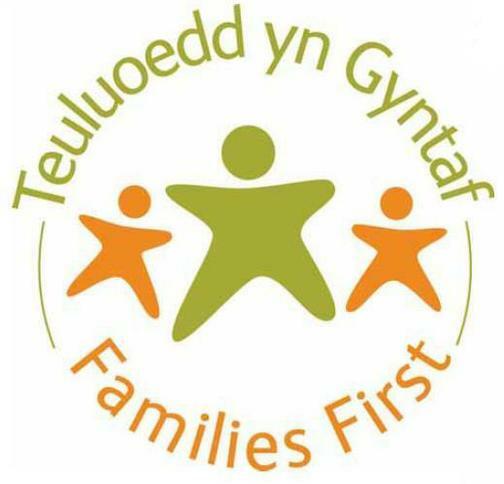 Families First is managed in Cardiff by the Cardiff Partnership team, based in Cardiff Council and delivered by a range of partner organisations across Cardiff. The focus of the programme is on early intervention and prevention. It aims to provide families with the right help at the right time to prevent situations getting worse. In particular, it aims to provide support for families that are on low income or are vulnerable in some other way. 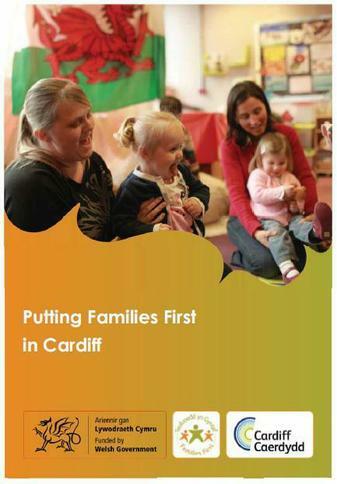 Click below to download the 'Putting Families First in Cardiff' document. Cliciwch isod i lawrlwytho. Are you or your family struggling with any of the following and don’t know where to turn for support? If so, why not give us a call and speak to one of our friendly advisors who will take the time to help you find the services which can best support you. 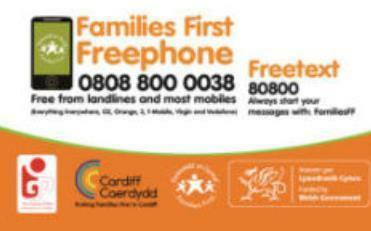 Click HERE to visit the Cardiff ‘Families First’ webpage.